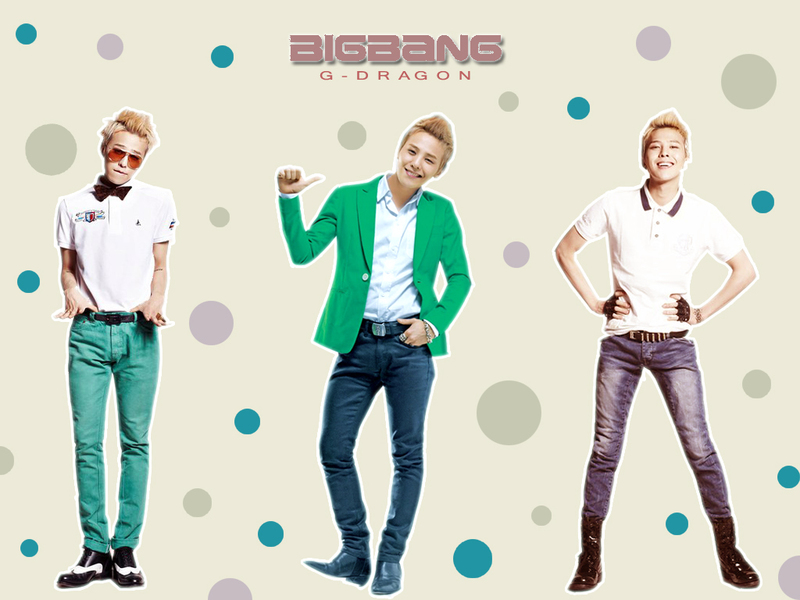 Big Bang Fila Photoshoot Avatars! Hello again everyone! Let’s all start the new year right! Got some fresh Big Bang avatars for everyone to enjoy! Hope that this new year Big Bang will still continue to hit the music charts as they always used to. Wishing more success and luck in our boys this year! Hey there again BIG BANG fans! Got some new BIG BANG made icons/avatars for all of you! Hope you like them all!